Featuring an XC-sport geometry designed and engineered for you, the Stellar seals the deal on asphalt, but feels equally at home where the trail starts and the adrenaline spikes. 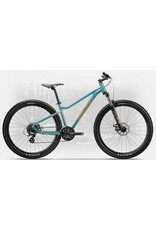 Details include a rugged aluminum build that brings a lightweight feel to both steep climbs and technical descents. 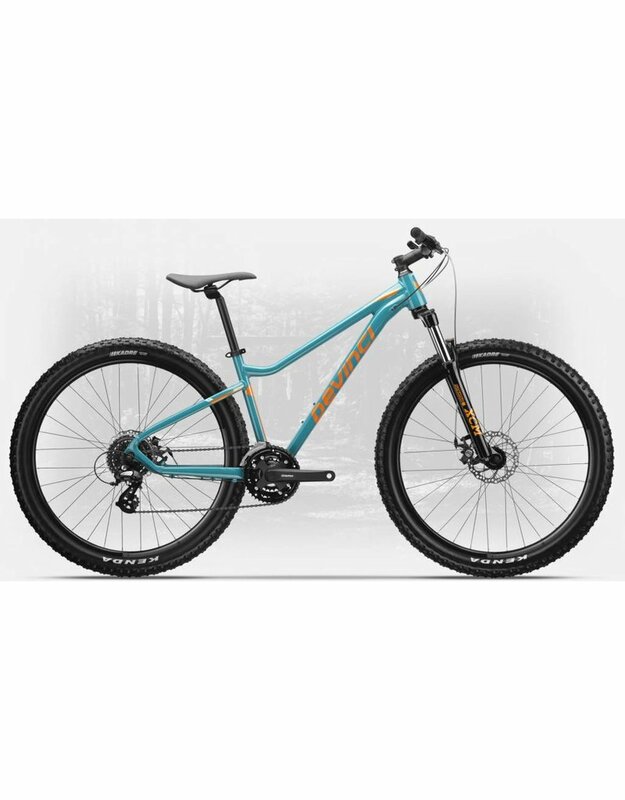 Its forgiving 27.5 stance corners with confidence and enhances stability across loose undertire terrain. For a low-maintenance, high-performance package, Stellar WF is simply perfect. Lifetime warranty comes standard.